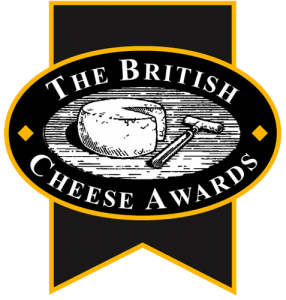 Over the years we have been proud to have won many awards with recognition from Nantwich International Cheese Show and the Royal Highland Show as well as having our Dunlop named one of the Top Ten UK Cheeses (the only from Scotland!) by The Independent in 2013. 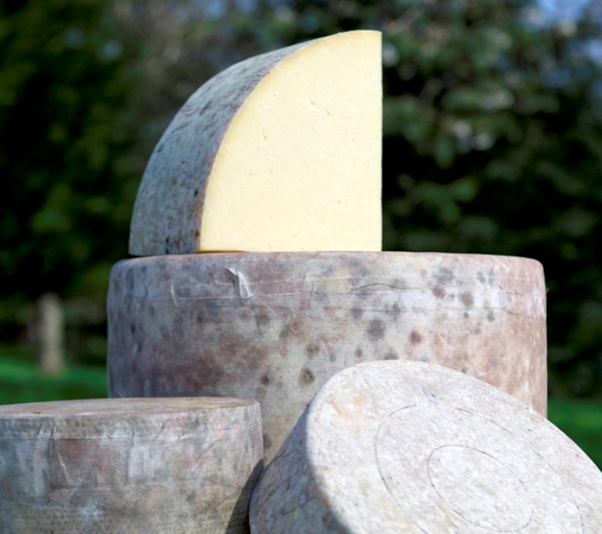 Connage Highland Dairy is a traditional family-owned, fully organic business, situated on our family farm at Ardersier. The farm was started by father Hamish Clark and continues to remain in the family. A family business in the true sense of the word, Connage is owned by brothers Callum and Cameron and their wives Jill and Eileen. 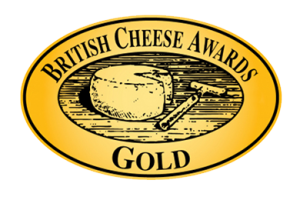 Callum and Jill manage the cheese side of the business using their years of experience and producing a fully traceable quality end product – multi award winning cheese. Cameron and Eileen undertake the majority of the work on the farm themselves, from breeding and managing the dairy herd to milking them. 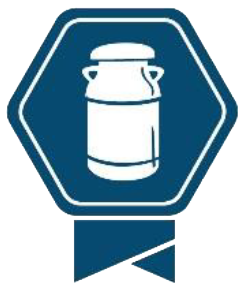 The organic dairy herd of 150 cows, mostly Holstein Friesian with Jersey crosses and Norwegian Reds and they graze the luscious clover pastures around the dairy and along the shores of the Moray Firth. 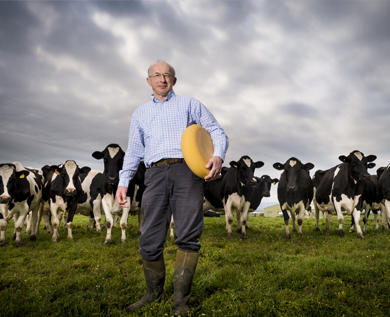 To the outside world, Connage Highland Dairy is only about cheese but we like to think that our cheese forms part of a virtuous circle. We grow our own feed, operate an organic system which puts animal welfare at the top of the agenda, employ local people and we are also investigating alternative sources of energy. 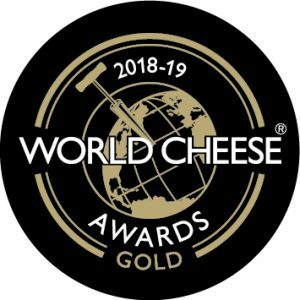 Taking care of the beautiful environment of which we are lucky to be a part and ensuring that our business is sustainable is crucial to us – we are very proud of our cheese but equally proud of the part we play in the local Highland community and the wider Scottish food and drink industry.